In honor of Veterans Day, we're focusing on supplying those in the military with the information they need to make their move as cost effective and hassle-free as possible. If you or your spouse is in the military, it's important to familiarize yourself with moving best practices and know what's needed of you to make each of your relocations seamless. After all, you could be required to change residences every few years, which will allow you and your family to see the world, but could also cause a logistical headache if you don't follow these moving tips. The military will often cover most of your moving costs. They usually pay for your belongings to be shipped to your new home, as long as it falls within a certain weight limit - anything additional will come out of your own pocket. This is typically the fastest, simplest way of moving, since you're leaving your things in the hands of a government-selected moving company. Many people choose this option when they're only given a short amount of time to relocate. However, some military members prefer to move on their own and opt for a "personally procured move," explained Military.com. Not only does it keep you in total control of your belongings, but it can also be a way of making money on your relocation. The military reimburses a certain amount of money spent on moving, so if you remain frugal, you can actually get back more than you spent. If you have more time to devote to the move, you could benefit from doing it yourself. "The military will often cover most of your moving costs." Depending on where you're relocating - and especially if you're going overseas - SpareFoot, a storage finder company, explained that you might not be able to send a large shipment. Additionally, it could be difficult to judge whether your belongings will fit in your new home. The standard size of a home varies by country, which could mean your beloved couch won't fit. As a result, it may be beneficial to sell your items at a yard sale or post them on sites devoted to selling and trading belongings with other military families. Before moving, purge old clothing and get rid of as much as you possibly can to reduce the amount of items you need to ship. It could be more financially savvy to sell items and buy new ones when you get to your end destination than to ship them and hope for the best. Military.com advised setting up meetings with key people who can help with your relocation. Start with your base transportation office to discuss which moving option is best for you. From there, contact the family center at your new location to learn about what it has to offer. This could be a good time to talk about schools for your children and employment opportunities for your spouse. You'll also want to reach out to the finance office at your current base. A financial professional will be able to help you identify which parts of your move are tax deductible and advise you on other relocation benefits. Help your family get settled into your new home. The feat isn't over once your belongings are in your new home. After you move, make sure you change your address and help your family get adjusted. There are programs available that can assist spouses of military personnel with finding a job in the area or even on the base. It's also important to help your children make friends with other kids in the area. 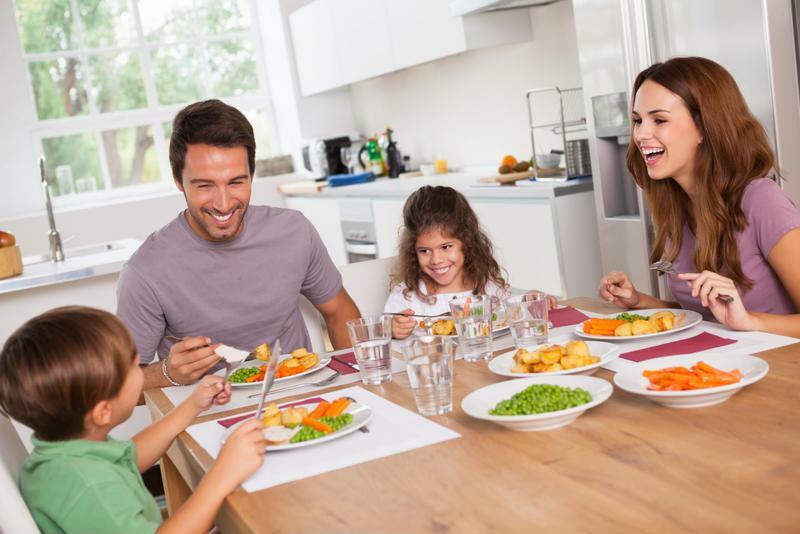 Reach out to your neighbors and try to host a small get together to introduce your families.